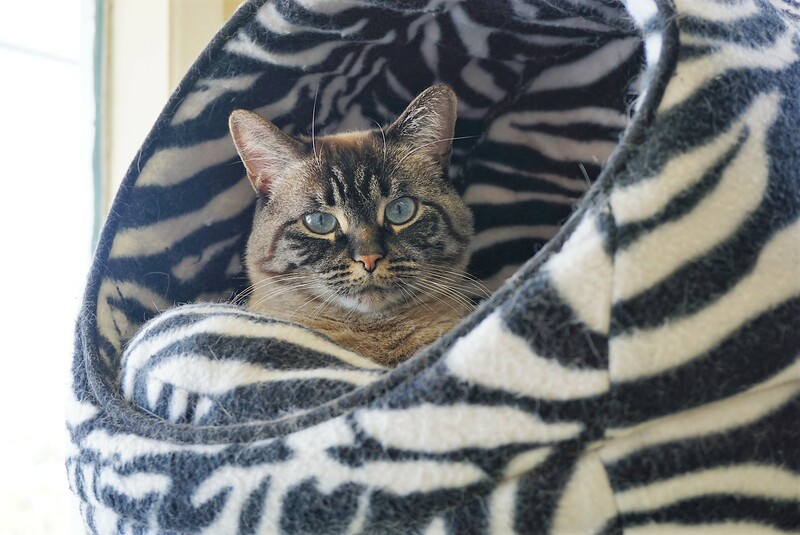 Skittles is a 2-year-old Lynx Point who came to us from our friends at Thompson Humane Society. He is a little more on the shy side, and definitely prefers the company of humans over that of other cats. Skittles is recommended to go to a home without small children, as he still needs to gain confidence around new and exciting situations. If you would like to meet Skittles, you can visit him at our store location at 38 Barberry Road during regular store hours.